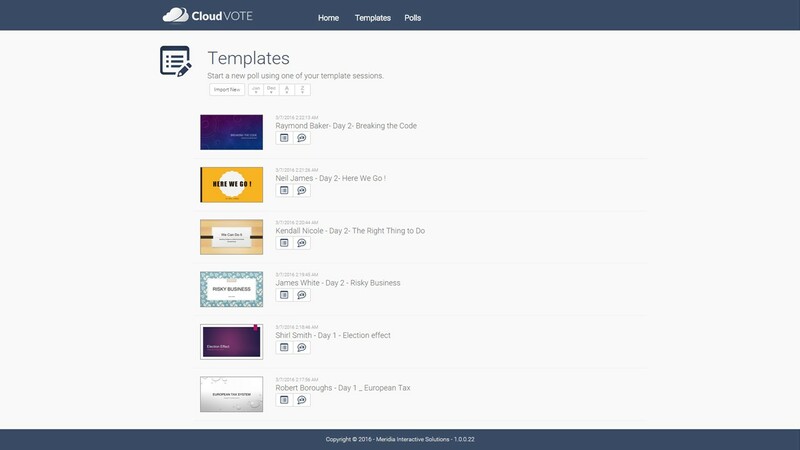 In the meantime, please feel free to try CloudVOTE for free. Are you a trainer, or an event manager who wants to store and manage all of your class materials and presentations in a single spot? 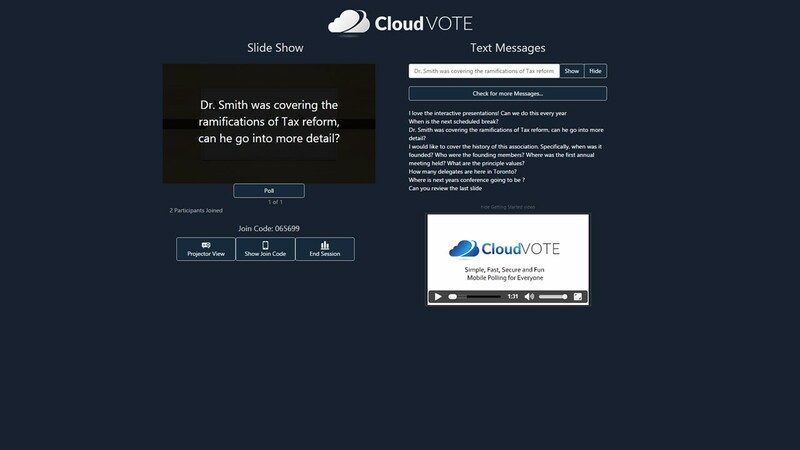 CloudVOTE can help! Do you have a lot of free-form questions? Do you like to gather open-ended feedback from your attendees or students? CloudVOTE can do it!